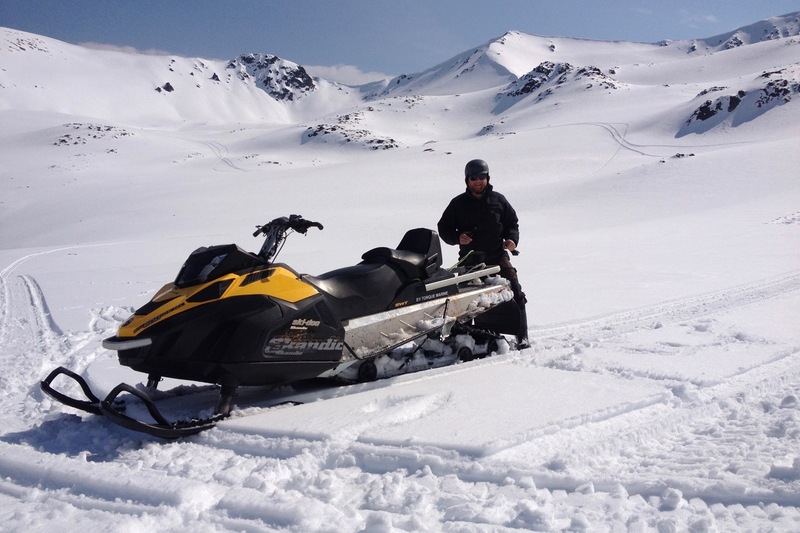 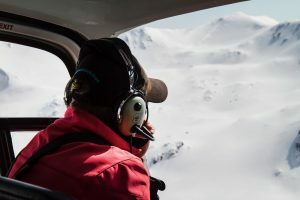 There is a huge amount of additional terrain available within our lease area in the headwaters of Boundary Creek and the South Branch of the Opuha River. 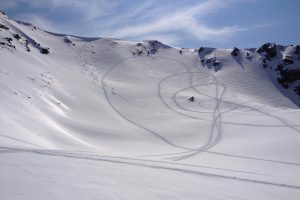 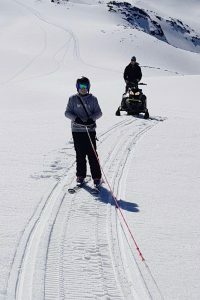 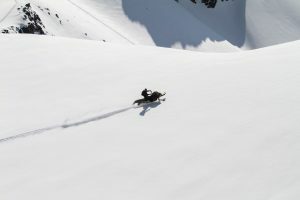 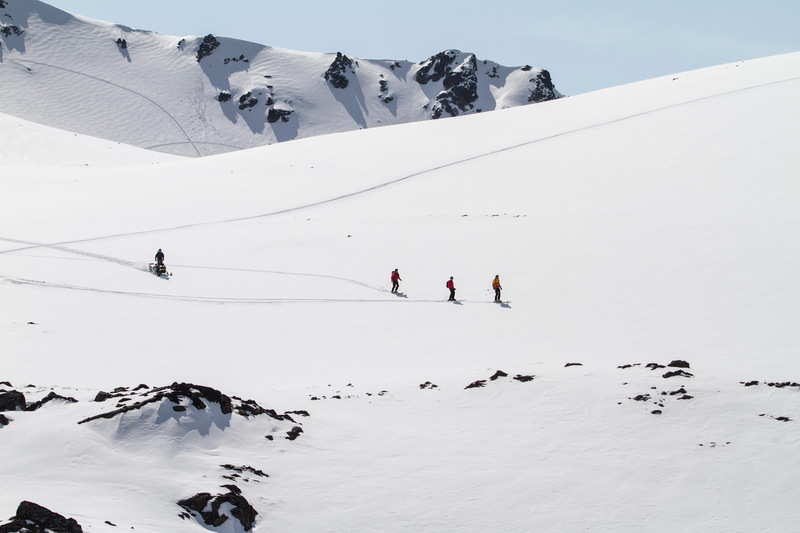 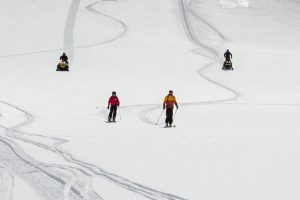 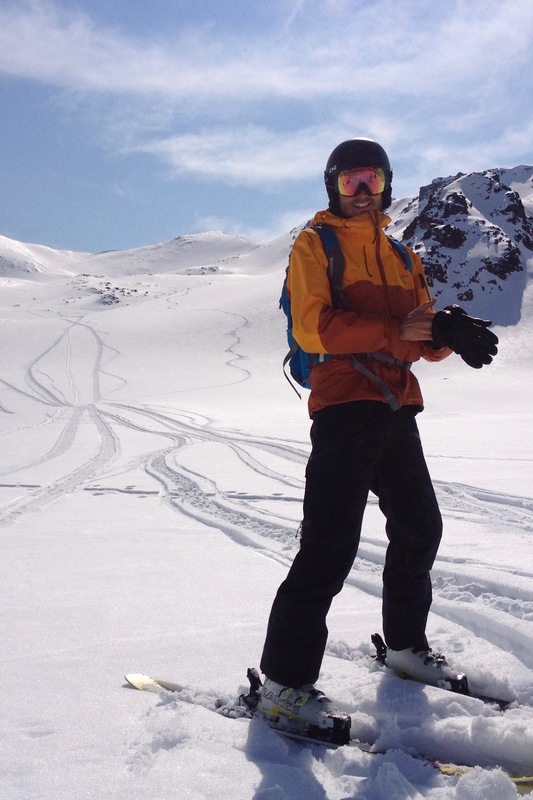 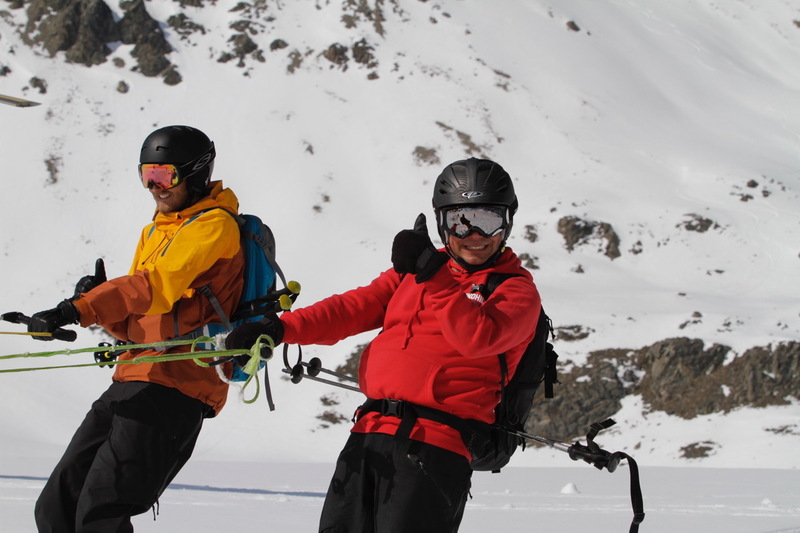 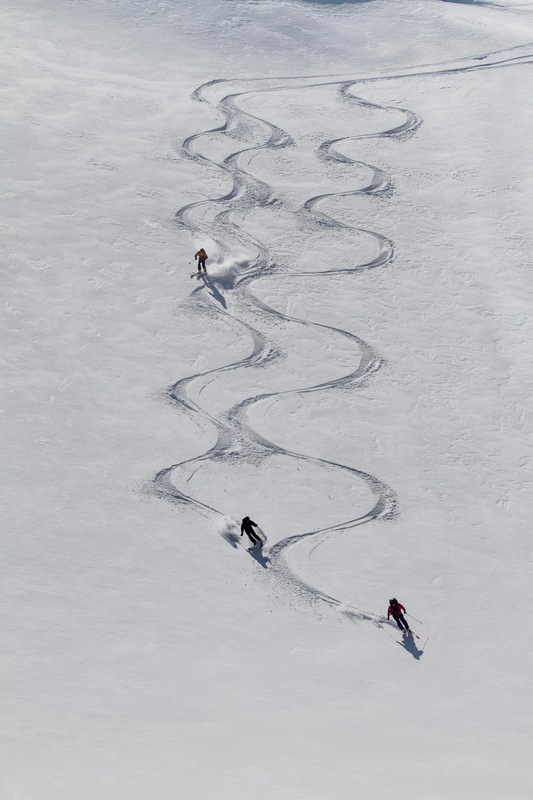 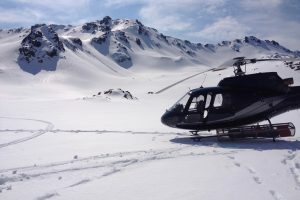 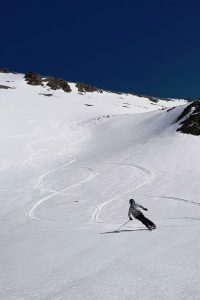 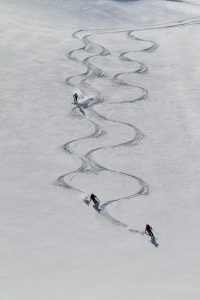 With just the right altitude and aspect to catch and hold snow there is some awesome ski touring and heliskiing to be had. 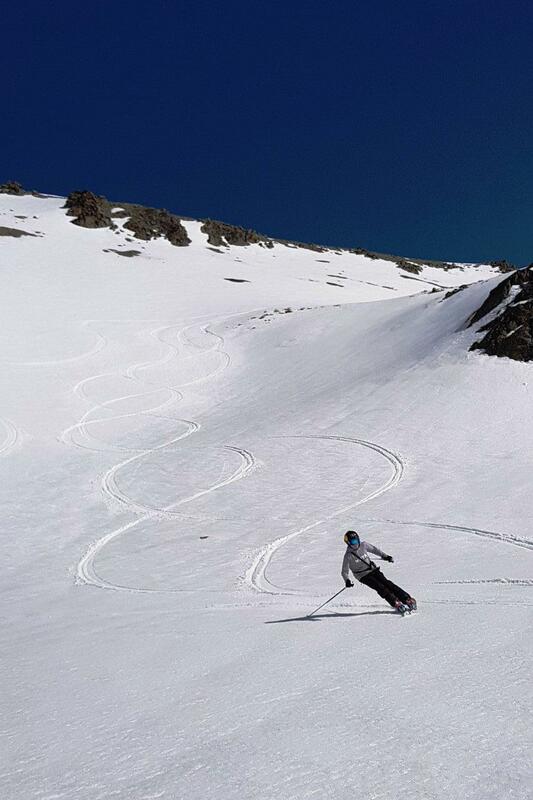 To book one of the spaces above or if you are interested in accessing our lease area beyond the ski area boundaries contact our ticket office on 021 680 694.